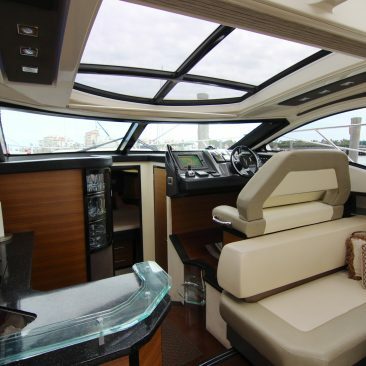 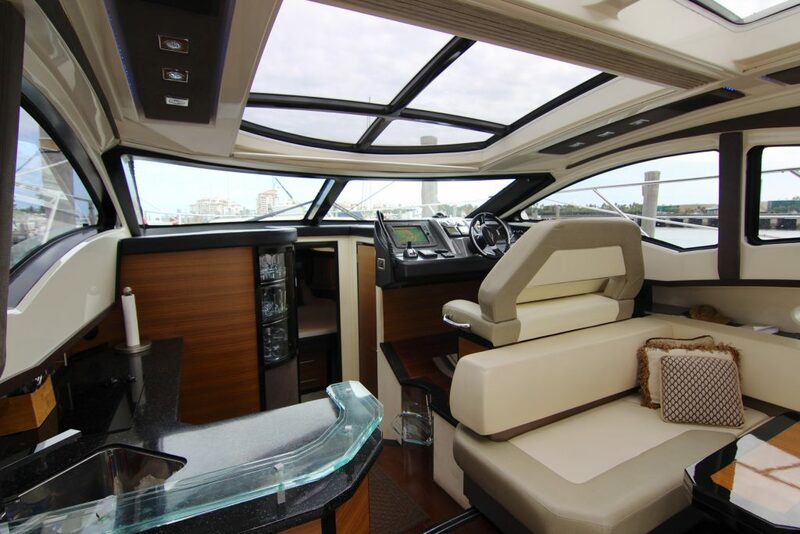 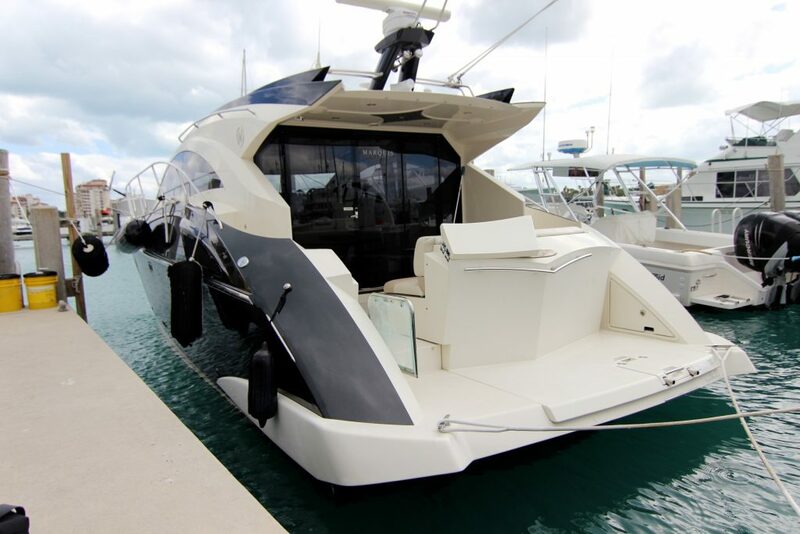 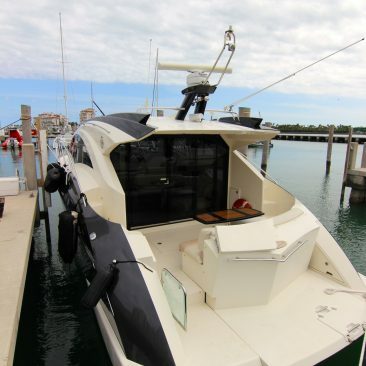 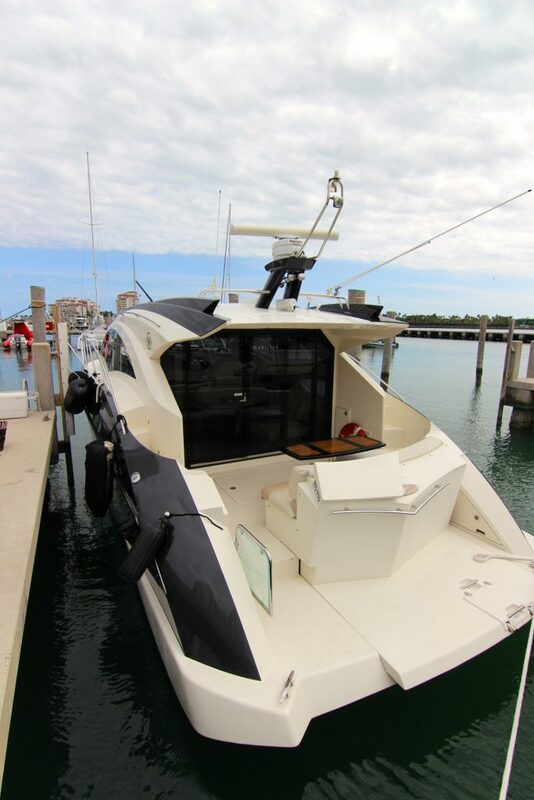 Miami Boat Rent Inc, Miami Yacht Charter presents one of our latest additions to our fleet. 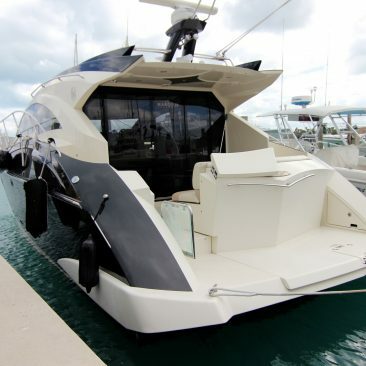 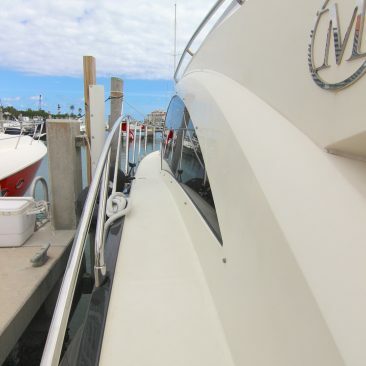 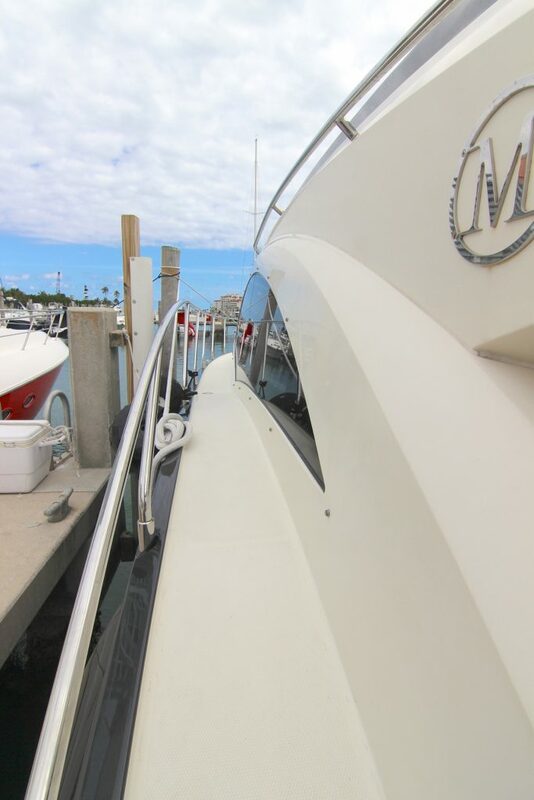 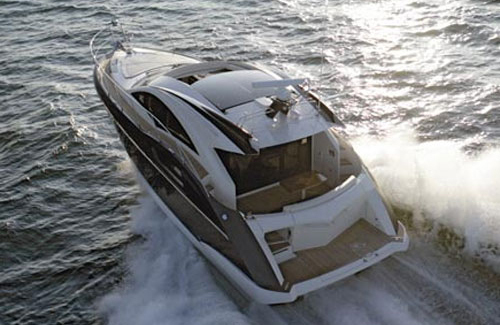 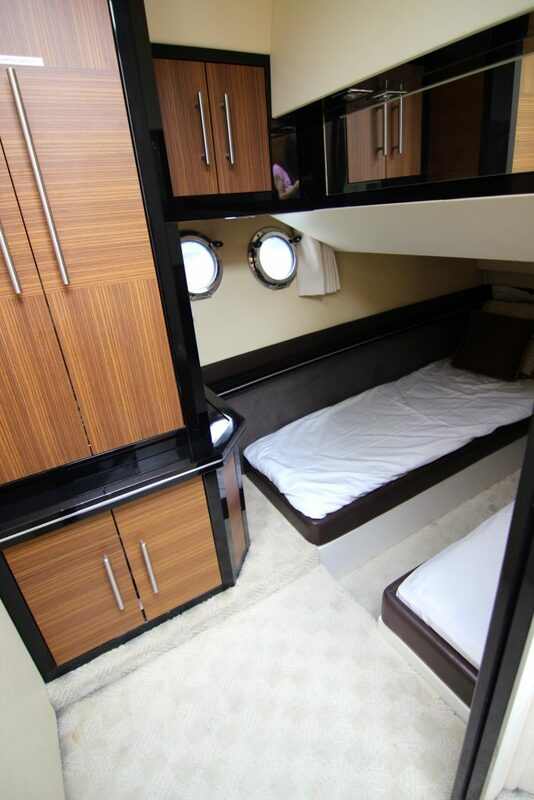 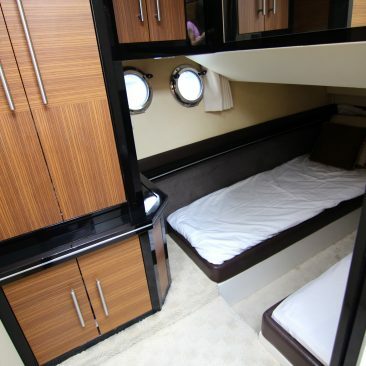 The popular and futuristic looking Marquis 43ft. 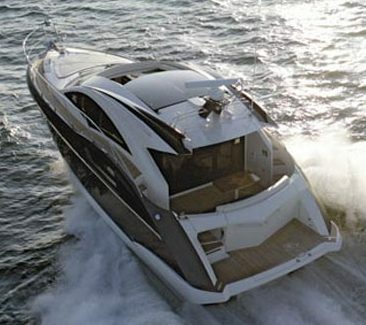 Stylish and spacious will be the Yacht will definitely blow away your party. 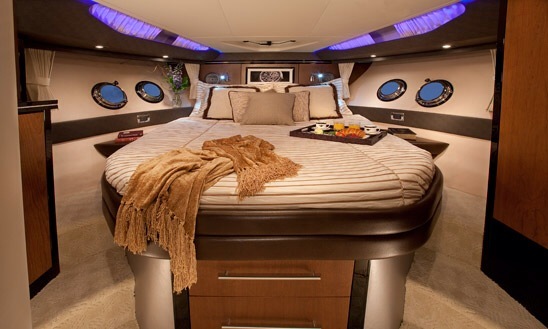 Up to 10 people. 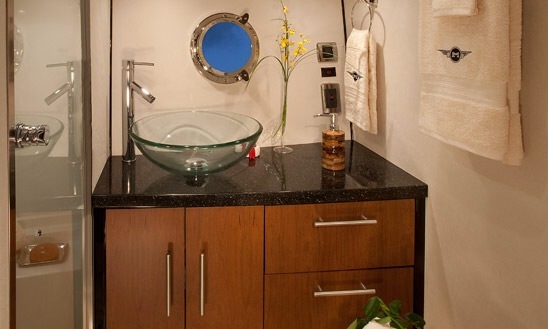 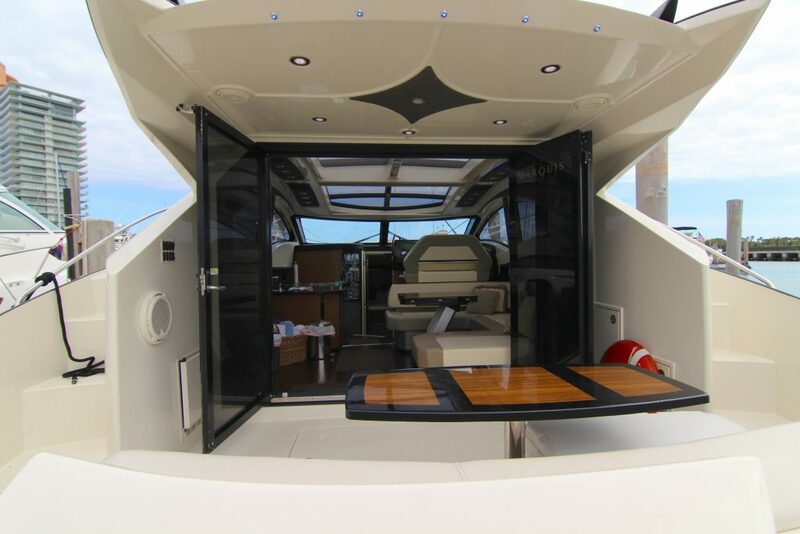 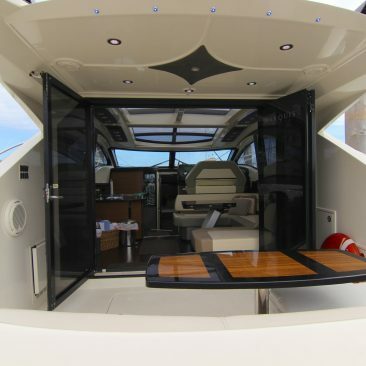 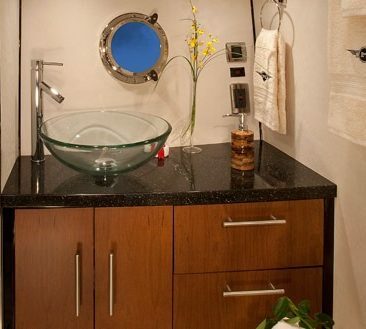 The salon features a 6ft x 11ft retractable sunroof and foldable glass doors that will make you feel in a much larger Yacht. 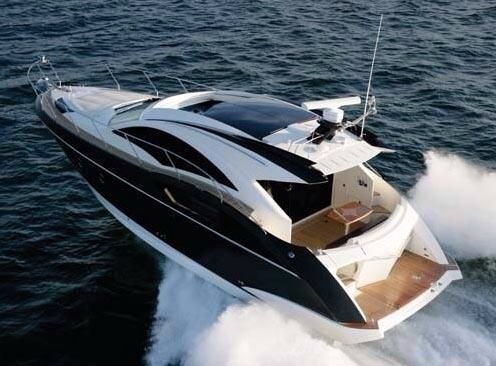 Cruise on the Marquis 43 feet Luxury Motor yacht in style. 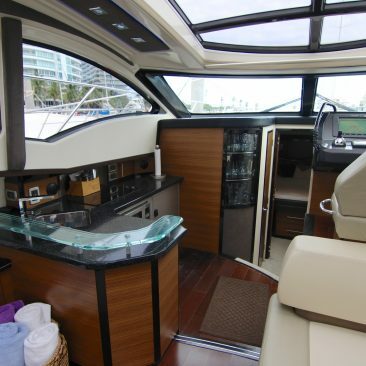 It is the perfect boat to sail the Miami Bay and many other local tours. 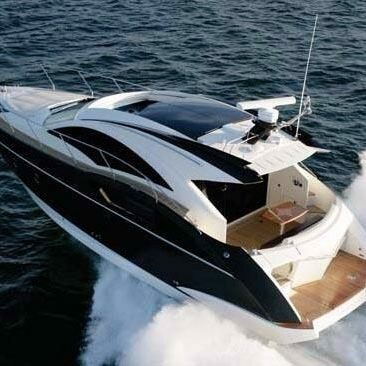 Charter a luxury Yacht in Miami for your next party. 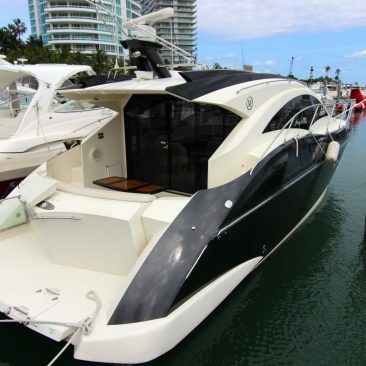 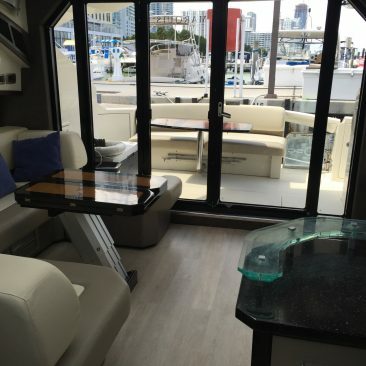 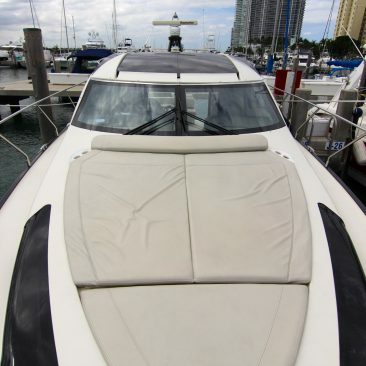 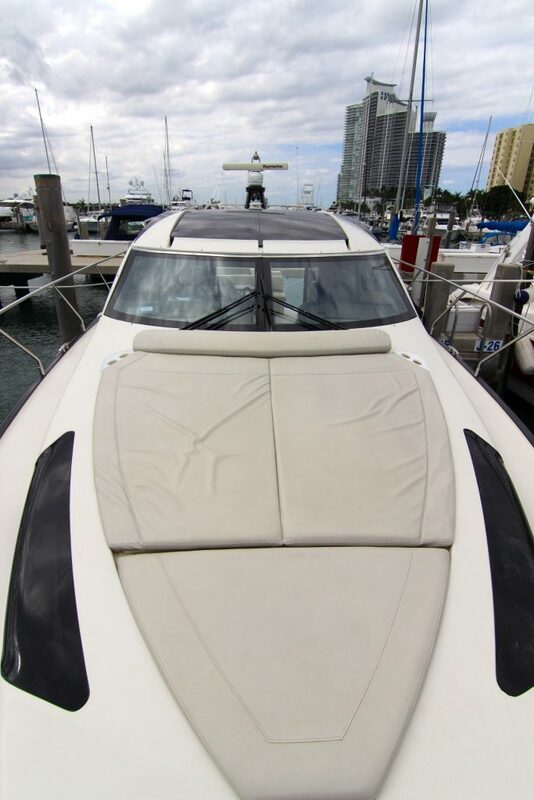 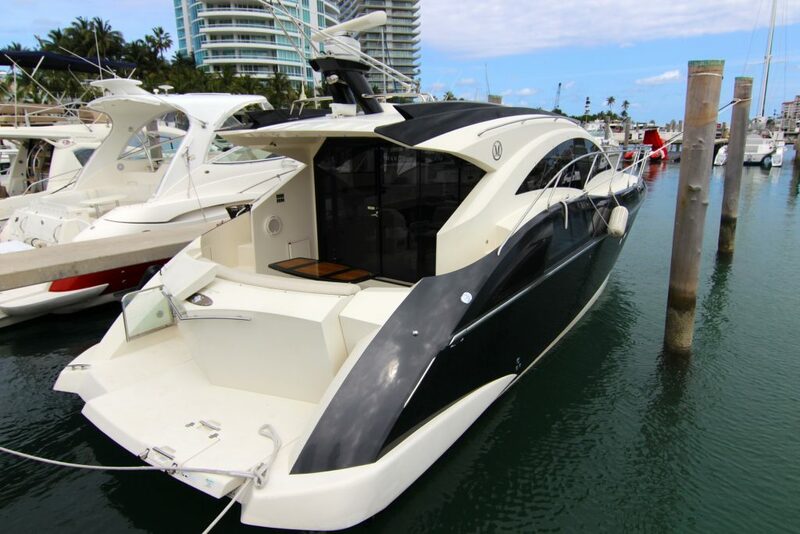 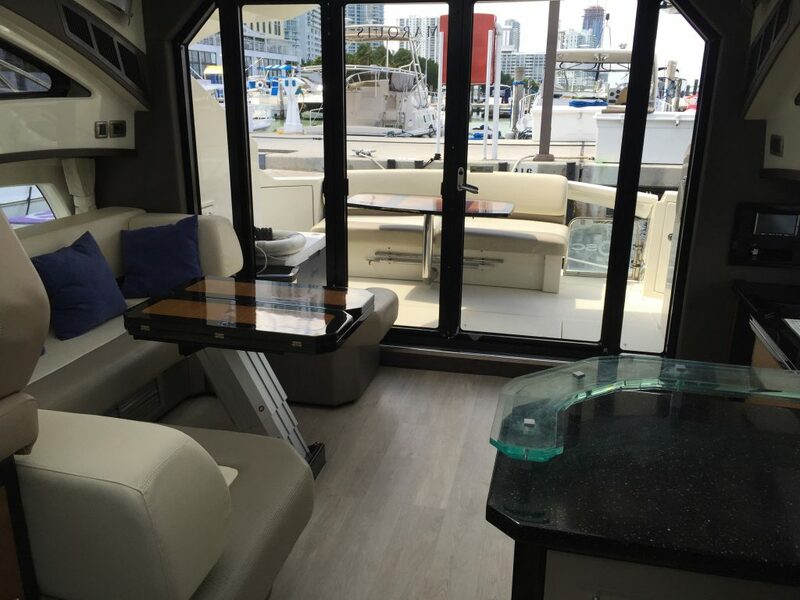 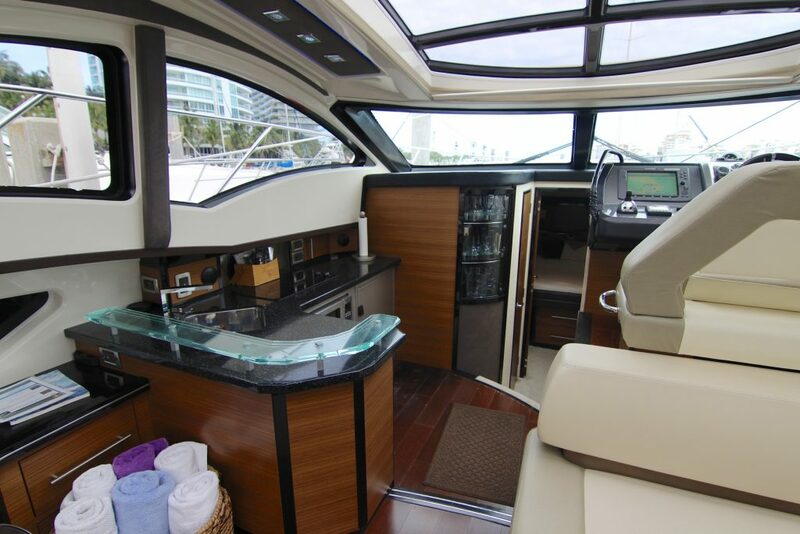 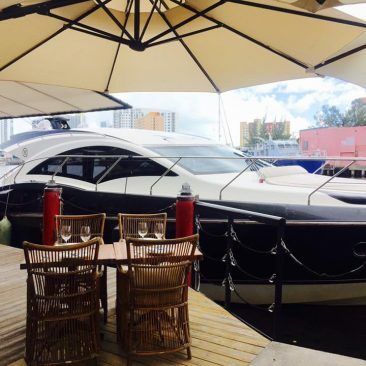 Rent one of our Boats in Miami and make your Party a success! 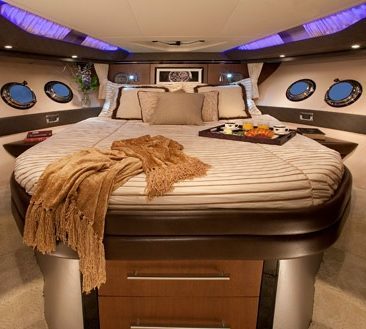 More than 10 passengers? 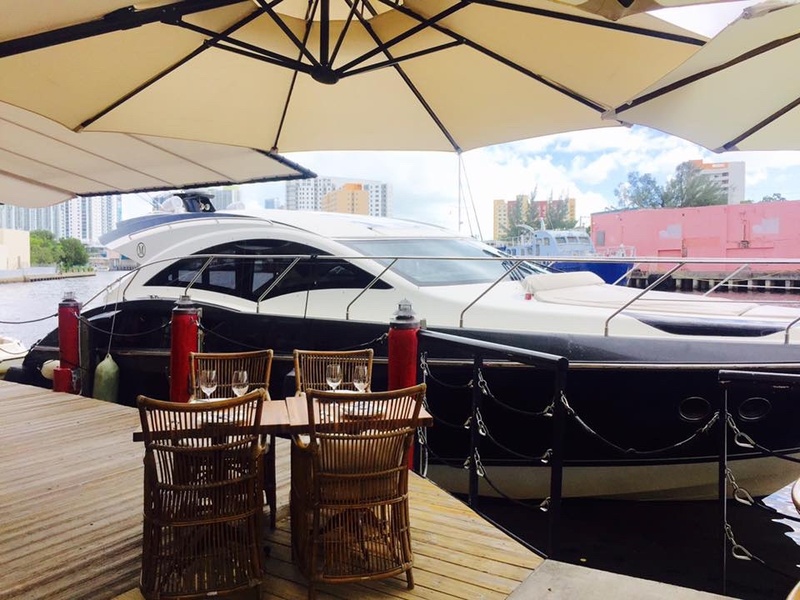 No problem we have 2 of these beautiful yachts to make your party a complete Success!